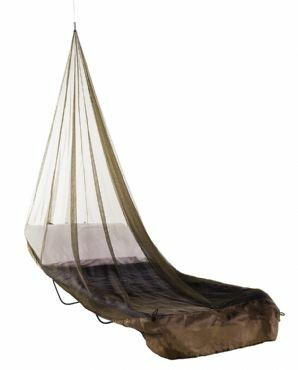 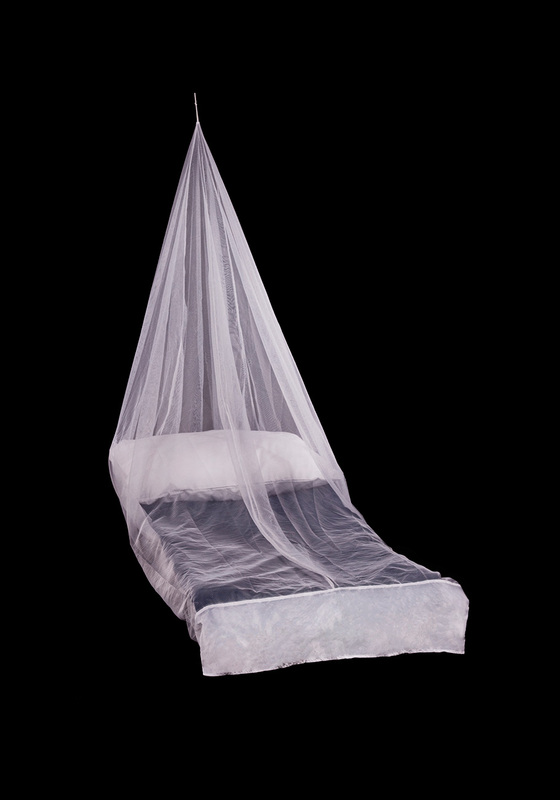 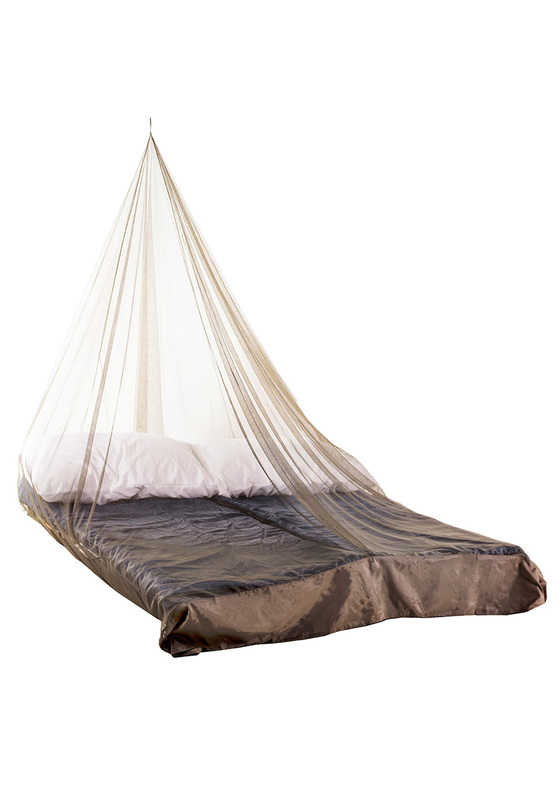 The Compact mosquito net is the lightest and smallest available from the Pyramid range. 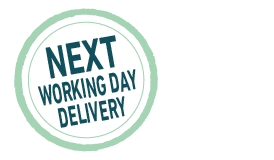 It only requires one hanging point allowing for a quick set up and can be used indoors or outdoors. 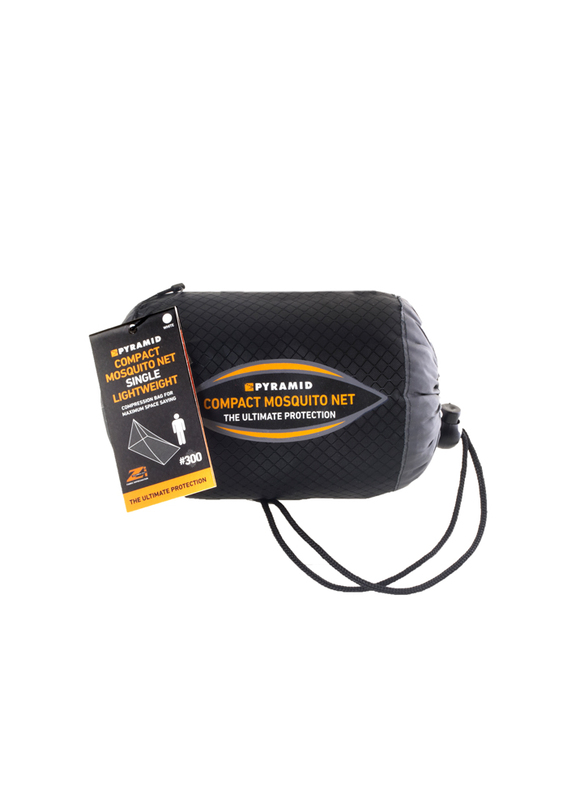 The net comes with a travel carry bag included.